Tumblr – A social networking and Micro-blogging application in the market, which is launched by David Karp in 2007. A totally free online application on an Android Smartphone. So, it allows the users to post their multimedia and other contents in a short form blog. But recently it had banned the adult content on its platform. Always it is the same as other social networking application which allows you to prove and express yourself. Likewise, it allows the users to post videos, photos, text, audio, and gifs etc. A larger number of Tumblr Alternatives are available in the market. In fact, the great thing in this Tumblr application is you can create your own gif’s over the stickers and text. Moreover, with the help of this application, you can able to discover new people, and you can share your lovable things. In addition to that, it includes instant messaging services in the updated latest version. By using this you can chat with others in text-based conversations. Tumblr is a best and fast loading platform which allows the user to follow their favorite and interesting topics. Before using this Tumblr you need to signup. Here we are providing the best alternative apps like Tumblr. Flickr – One of the best Tumblr alternative used on Android and IOS Smartphones in 2019. A fully web-based photo sharing application. With this Tumblr alternative app Flickr, you can easily share and link with the entire Flickr group. Moreover, you can follow the other people and you can find out their submitted photos in your feed. Flickr enables the users to upload and share the photos in addition to single photos. Along with that, it provides the extra bonus, i.e. increases the photo storage space product and gives 1000GB for storing the photos and videos. Twitter – Another alternative to Tumblr. An American Online news and topmost social networking service on your Android Smartphones. On this application, you can tweet the post and users can easily interact with other tweets also. It is one of the popular social media platform and has more than 100 million users all over the world. 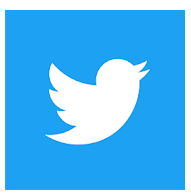 More than 340 million users tweet the posts daily. A best platform for knowing the trending and breaking news related to entertainments, sports, politics and many more. 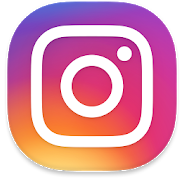 Instagram – A free internet-based photo sharing application used on both Android and IOS Smartphones. It allows the users to share photo and videos either publicly or privately. A best and easy way to collect and share the world’s trending best moments. With the help of this platform, you can follow your friends and family members and you can see other discovers in the application. 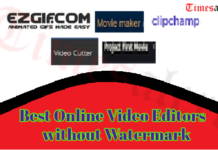 People can also go though the best Youtube Alternatives 2019 here. Daily more than 500 million are sharing their special moments on this application. Best Tumblr Alternative free app Instagram 2019 allows the users to post unlimited photos and videos of their favorite. With the help of advanced filters and creative tools, you can edit your photos also. Along with that, it includes multiple clips into one video. So, Instagram allows a simple and user-friendly interface to express yourself by sharing your special moments. 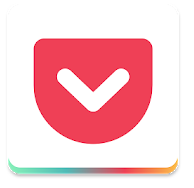 Pocket – A clean application for Android. It allows the users to save any favorite and interesting content you find on the internet. After some time without any internet, you can access the content. With this Tumblr alternative app Pocket, you can find any content from the web and you can save the data on the Pocket application. After saving the content on your pocket account you need to order it. You can keep the collected data in categories with that you can easily find your related data very easily. 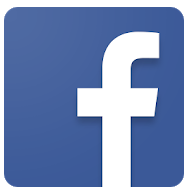 Facebook – The top best popular Tumblr Alternative App in the market. Also a social media and social networking application which helps to connect with your friends online. It is a great application where you can share and upload the different kinds of content like images, videos, text post, and gif’s etc. 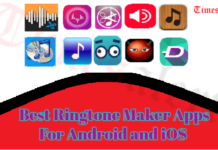 Here we are including the prominent features of this app they are Connect with friends, follow your favorite personality, sell the items, play games and save your favorite memories and many more. Along with that most important and interesting thing about this application is that you can make unlimited friends, pages without any restrictions. 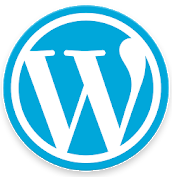 WordPress – The best leading content management system in the world. In addition to that it provides a platform to publish and maintain the website tools for the creation of blog and website as well. 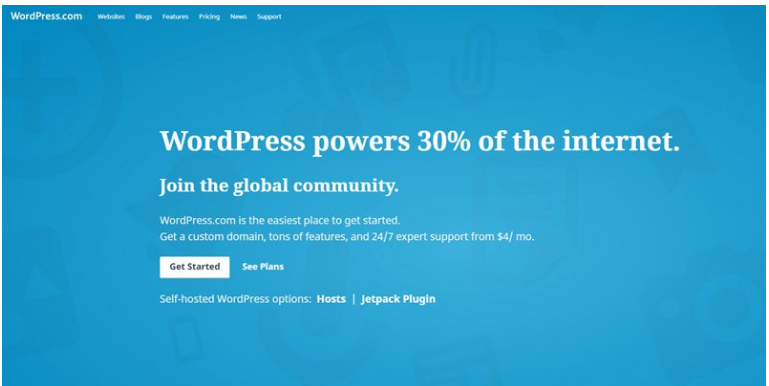 This Tumblr alternative free app WordPress delivers webmasters and blogger tools and functions. With that, you can manage the content on online from editing to publishing. So, it is basically a web server and a popular and widely used content management system. Moreover, it includes features like themes, plugins, integration system for mobile applications and a lot of features are introduced on the website. Wix – An amazing free platform for blogging. It is the best and very popular among the people who are sharing their opinions with others in the world. Wix is the best Tumblr Alternative Website on the internet. Almost all the features of the blogging platform are similar to Tumblr and Weebly. This website is a user-friendly and drag and drop interface where you can select the good themes and is a fully developed website. In addition to that offers two versions for users they are premium and free. The free version has some limitations. So, in this free version user get only limited storage and restricted to use the sub-domains. 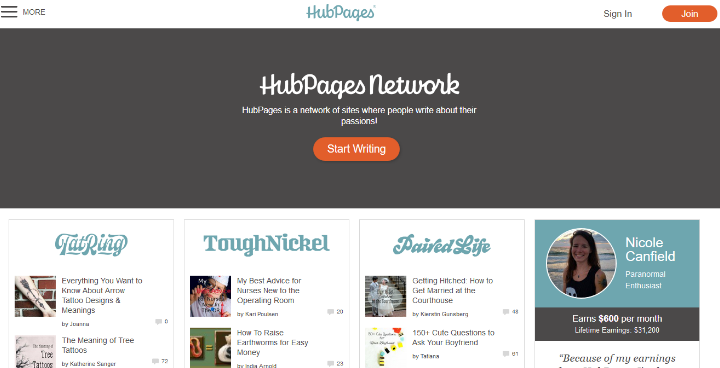 Hubpages – A best free blogging platform on the internet. Because of that it has a large writing lovers and posted almost 651,553 articles. Per month it has an active article of a page view more than 41, 000,000 million. 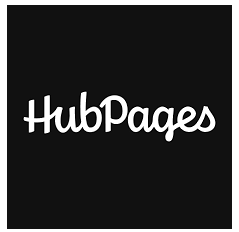 Hubbers are also known as Hubpages. In addition to that it is the excellent Tumblr Alternative website in 2019 on the internet. You can earn money by displaying ads or affiliate programs. Moreover, if you are searching for the best Tumblr alternative then Hubpages is a good choice. 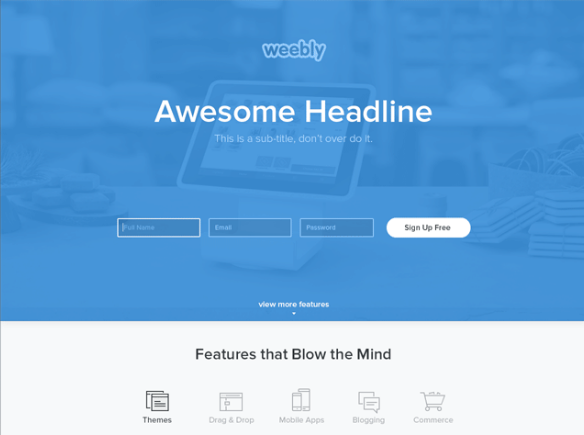 Weebly – Another full-fledged blogging site on the internet. It has a full features and satisfy all your needs. Along with that, it is a powerful alternative website of Tumblr. And this is a one-stop service website for both the blogging and business needs. Moreover, it was designed with a number of online themes and functional interfaces to make easy for users. The most important things in this website is it supports all the features that the user expects. 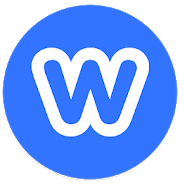 Weebly is best but it is not suitable for low budget people. Ghost – Another powerful website on the internet which is the best Tumblr alternative. It provides advanced features but the name is little bit strange. It is very simple to use but not customized. So, with the help of this site, you can share your stories Online. To be frank it is not a multi functional platform but it is packed with a large number of features will are helpful for website users. 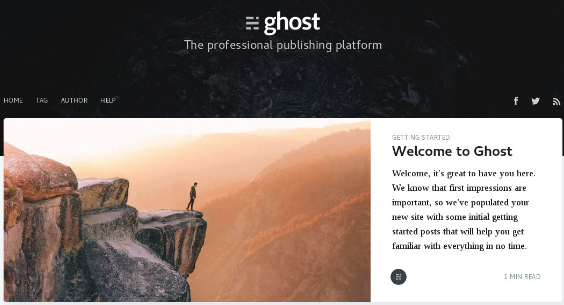 Ghost is an open and non-profit platform and also supports different types of publishers like journalist, magnates and more. Finally, we have done it. 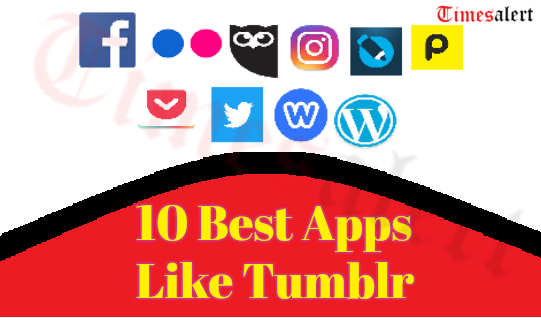 In this post, we mentioned about the best Tumblr alternatives apps and websites in the world. By using those apps and sites you can share your favorite photos, videos, audios and many more. For more information about Android and iOS apps, you can check on Timesalert.